Watched the video when he posted it to Youtube and the announcement that leaked on Instagram before that. Im still searching for wave 11, If these start popping up at local stores I'm going to have holes in my collection, the horror, the horror !!!! Seriously though, yeah, I'm very excited to get an Abby Arcane and a building. Plus the robot accessory looks like it'd be a good construct for my GL figures. 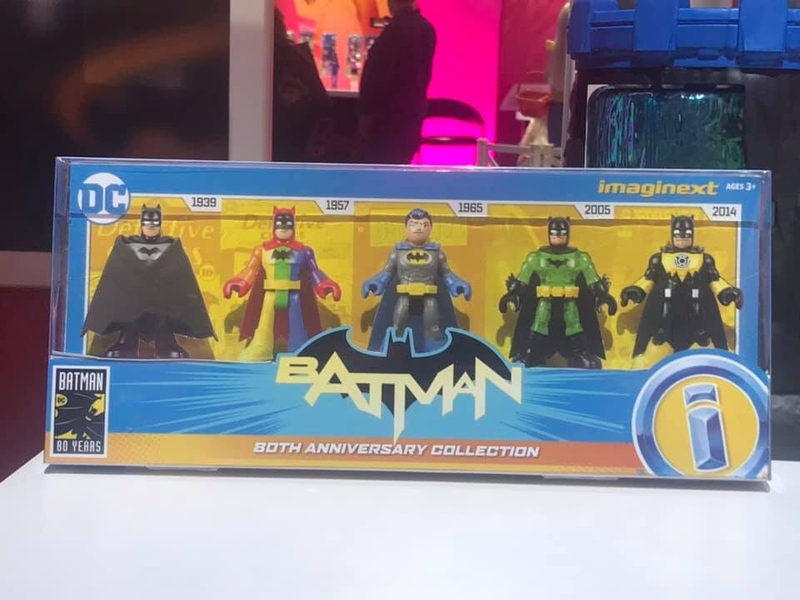 I’ve seen a pic of the new bat mobile but these are the only other Imaginext images for 2019 I’ve seen so far. Those new packs were shown at the collector event this morning. Traditionally, they don’t show a lot of product outside of the big ticket release. 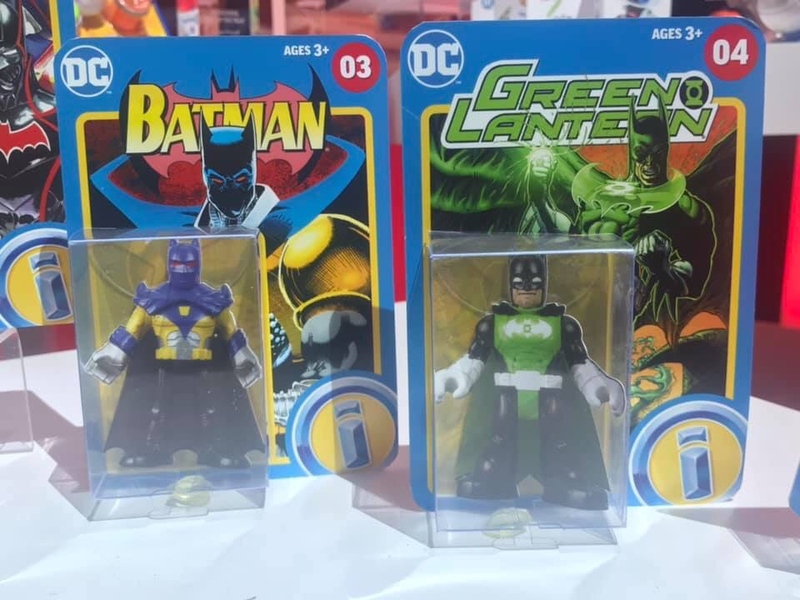 I’m not really interested in the translucent green batman in the Tagrget exclusive 5pack, but it won’t stop me from getting it, the rest of that box is stellar. Outstanding.. we may see more DC stuff from FP moving forward. - I'm assuming they want to leverage that remaining lic for some revenue. Which is a good bet they do. I’d love if they released more figures on blister cards like these. Imagine a wave featuring the New Teen Titans lineup from the 80’s. 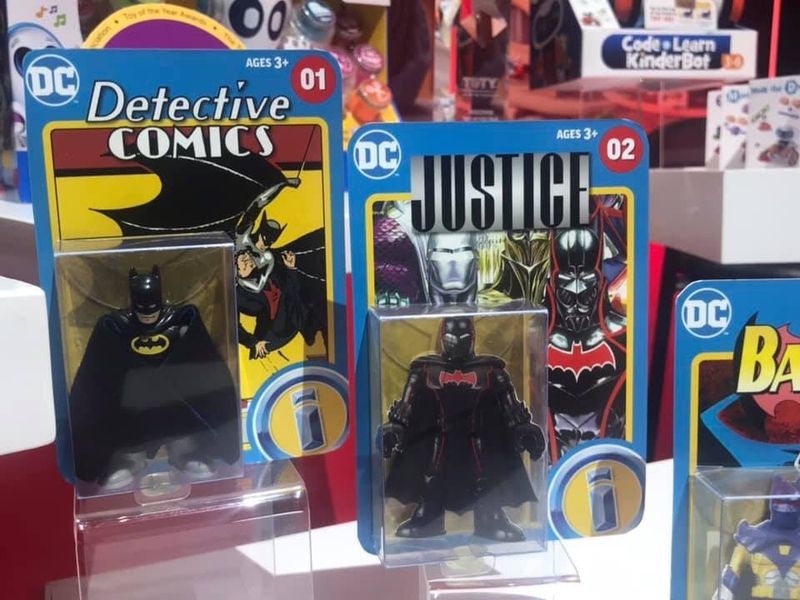 They could do all kinds of classic characters, and Walmart could sell them in the front of the store where they have the new DC 100 Page Giants comics. 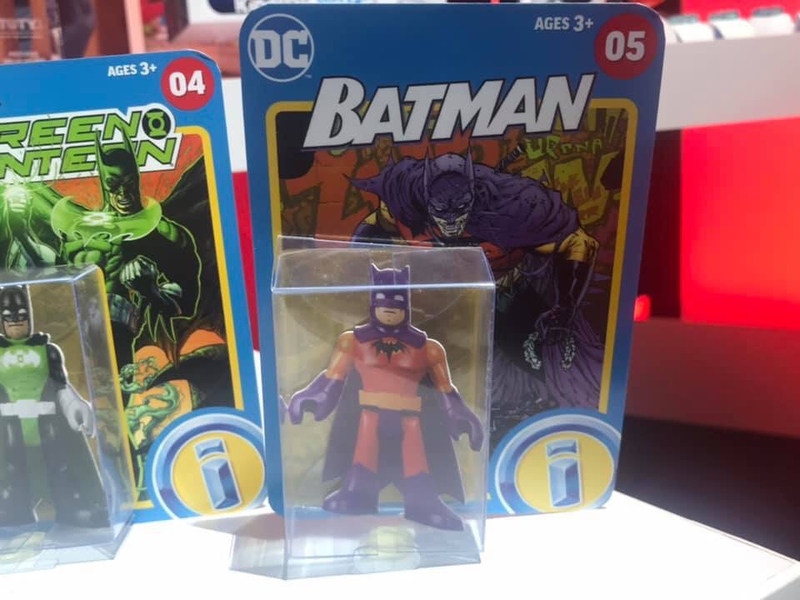 Mattel still has the pre-school part of the DC license so Imaginext shouldn't be going anywhere. I think that’s what I was alluding to ..